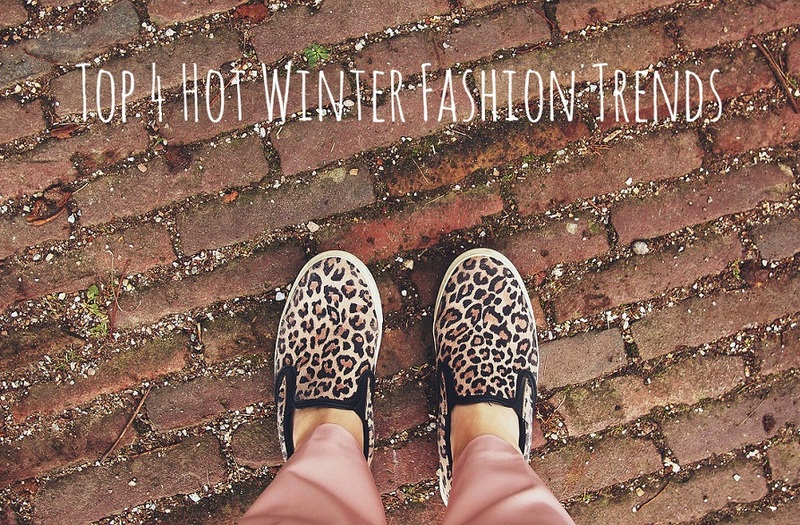 For most women, winter is a great fashion season that brings out bold new styles and colors. You finally get the chance to layer up in warm coats and hats, sweaters, leggings, scarves and boots. Winter gives you an opportunity to turn a simple outfit into a spectacular fashion statement. Winters in the UK are typically cold with abundant showers and flurries of snow. As winter approaches, it's important to assess your wardrobe and make sure you're prepared for the cold. 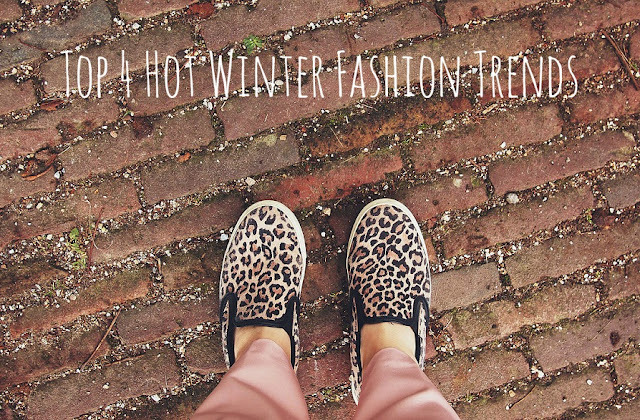 Take a look at some great winter fashion trends that will add the latest style to your wardrobe. Whether you're a cat person or not, you can expect to see leopard and tiger prints everywhere. You'll spot these bold prints on winter hats, coats, jackets, sweaters, scarves and shoes. Stylish leopard and tiger apparel pieces can be worn with jeans for a casual look or dresses for a more elegant look. For bold fashion impact, layer your leopard or tiger prints with brightly colored solids. While long flowing sleeves aren't always practical, they're making a big splash in winter fashion. Romantic bell sleeves, long puffy sleeves that tighten at the wrist, contrasting sleeves, and sleeves wrapped in ties are hot winter fashion trends this season on major runways. Whether you prefer a subtle bell sleeve or a bold contrasting sleeve, a statement sleeve says you've got major style. 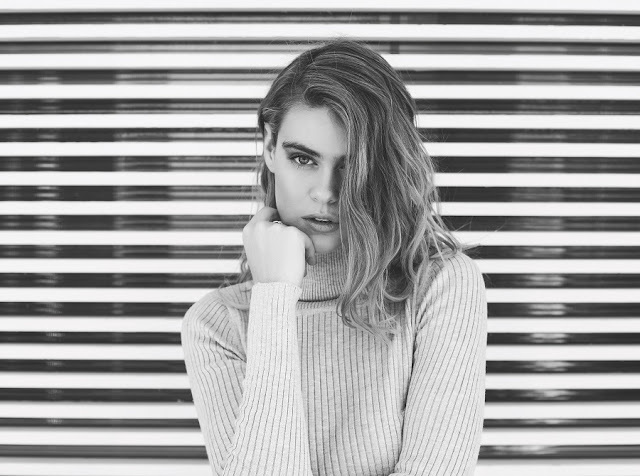 Turtlenecks are simple clothing items that can add a lot of style and versatility to your wardrobe. You can style them under a loose blouse for a casual look, a slip dress for a layered look, or your favorite winter jacket for extra warmth. You'll see turtlenecks in silky fabrics, knits, wool and cashmere in a rainbow of stylish winter colors. Get a jump on fashion and add a few colorful turtlenecks to your closet this winter. Stirrup leggings, reminiscent of 80s style, are making a big comeback as a winter fashion statement. No longer restricted to a casual, weekend look, stirrup leggings will be seen in beautiful fabrics and bold styles that turn heads. Look for stirrup leggings looped over elegant heels, as well as casual flats in fabrics and colors that will add glamour to your winter wardrobe. For more great winter fashion trends, take a look at the Peak Boutique website where you'll find everything you need for your wardrobe. Which do you prefer? Tell me in the comments below! I'm so in love with turtlenecks at the moment! I've got a few knits with it & I've been wearing them non-stop for the past couple of weeks :D It's so new thing to me, never thought I'd be into those kinds of knits.